when you look at these photos. Flickr has switched photo editing software and there is no longer a straightening tool! Argh!! The only time I haven't had to straighten my photos was at the leaning tower of Pisa. With those photos I figured the tilt-ier the better. Needless to say, that tool is essential to my photo editing process. 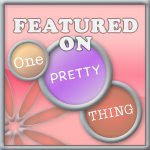 From what I've read a straightening tool is in the works. Hope it is implemented soon. Anyhoo, the real topic of this post is not my cockeyed view of the world but my blank dining room wall. 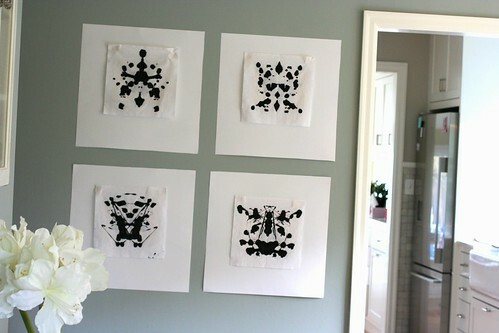 I taped up some paper the same size as the IKEA frames I purchased and taped my inkblots onto them. This was AFTER I panicked and decided the original ink blots were too small, faint and yellowed to work well in the dining room. 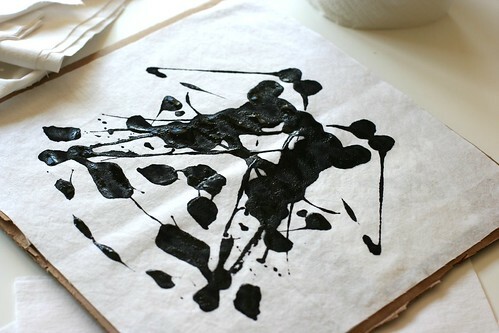 During the panic I quickly cut white squares of fabric and, with black watered down acrylic paint, attempted to make my own ink blots. 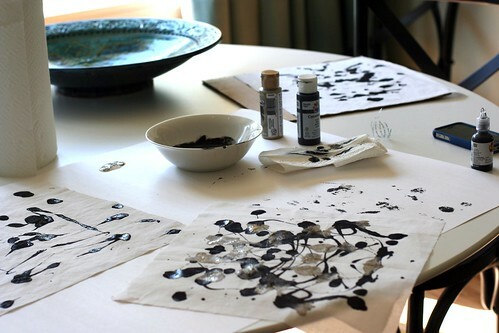 Then I compared my inkblots to the originals and hated them and realized I'd just wasted 1.5 hours of my time. Typical Katy. Must make things so much more complicated than they are. I taped up the originals (seen below) and decided they were great. The antiquing worked really well with our creamy curtains and trim paint. They were small and looked almost elegant. 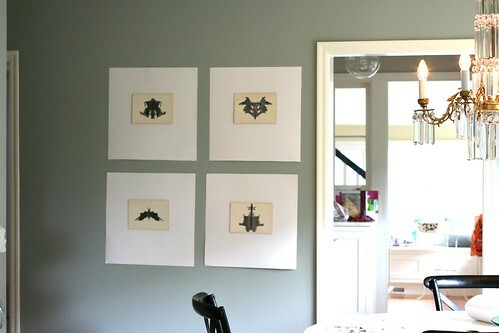 I also taped up some that I made - I actually liked 2 of my inkblots (the top 2.) However, they looked too contrived. Too contrast-y and too obvious. I like some of them but not for the walls. Pillows? Who knows. 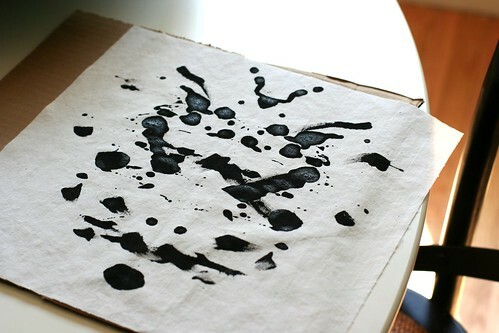 Making the inkblots was kinda fun. I was guided by this tutorial. I threw in some metallic gold paint for fun. 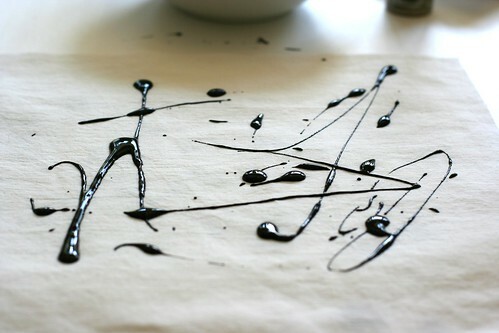 I know it is hard to tell from the photos, but what set of inkblots do you like? If you could see the curtains I know you'd like the originals. Well, maybe you would. Now to get mats cut. Think I'll go for a soft white to ease the contrast between the art and frame. I'll share the wall when it is finished.